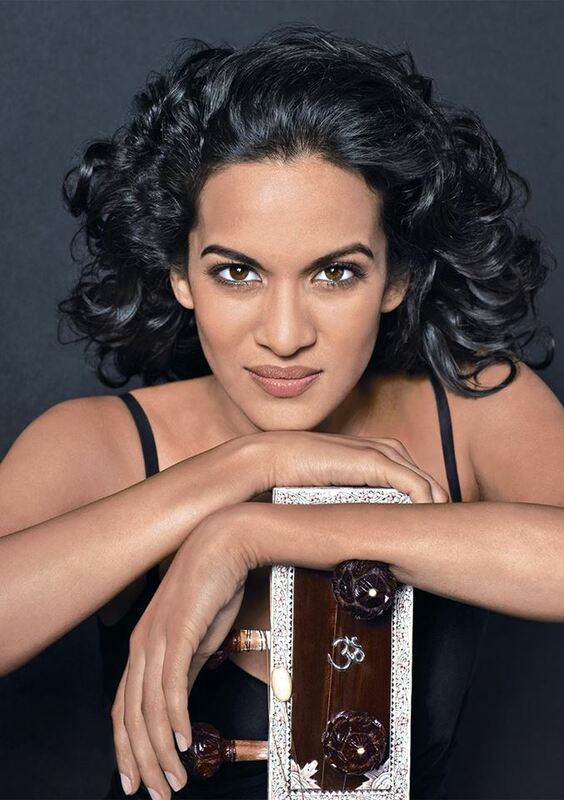 Sitar player and composer Anoushka Shankar is a singular figure in the Indian and progressive world music scenes. Expanding on the ancient Indian classical form handed down from her father, the legendary Ravi Shankar, Anoushka’s new show reflects on her journey so far. Drawing on traditional ragas while referencing experiences she’s built along the way, she experiments with new ideas in this exhilarating cross-cultural musical dialogue.